Many of us are accustomed to the saying “Charity Begins at Home”. 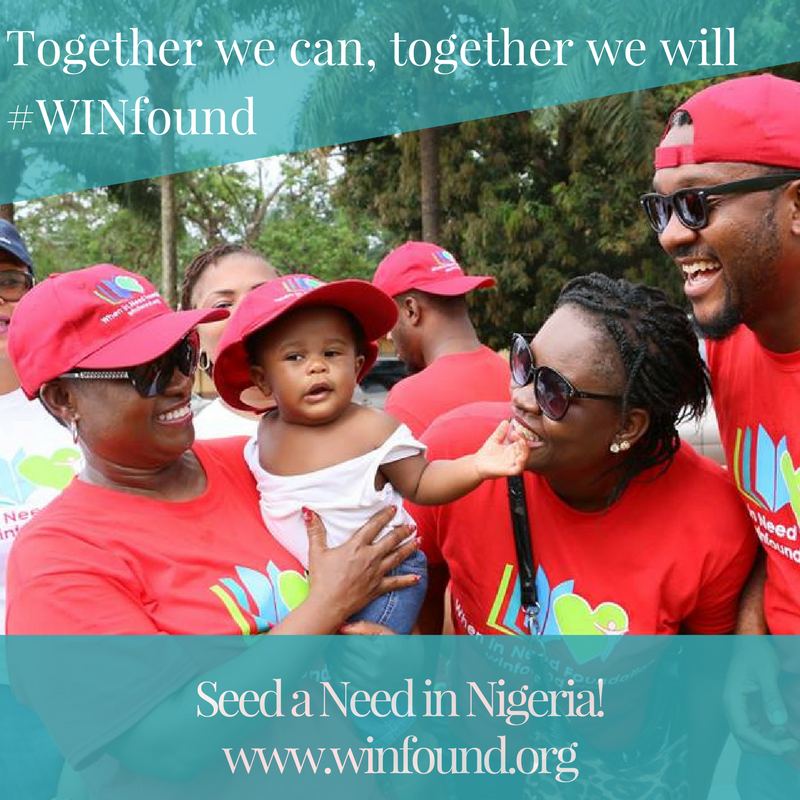 Evidently, for the When in Need (WIN) Foundation April 27 -29,2017 was a true testament to this belief as they embarked on a Mission of Mercy medical and economic sustainability mission to Ideato Imo State Nigeria. This particular mission was inspired by a letter received from a community in Ideato South in Imo State Nigeria. Ideato south has an estimated population of 550,000. Our investigation revealed that this community has been greatly deprived of accessible healthcare, general sustainable development, children’s education and women/youth empowerment. This deplorable state of healthcare has claimed the lives of many in this community. The April mission was supported by a team of 30 medical doctors, plus nurses, social workers, nutritionist, and several other public health professionals. During the mission, WIN attended to over 6,000 adults and children in the rural community of Ideato. Free services performed included prevention of malaria and treatment, illness as typhoid fever, dysentery, diarrhea, high blood pressure, and diabetes. These are common aliments in most rural communities in Nigeria, especially those underserved and very poor. 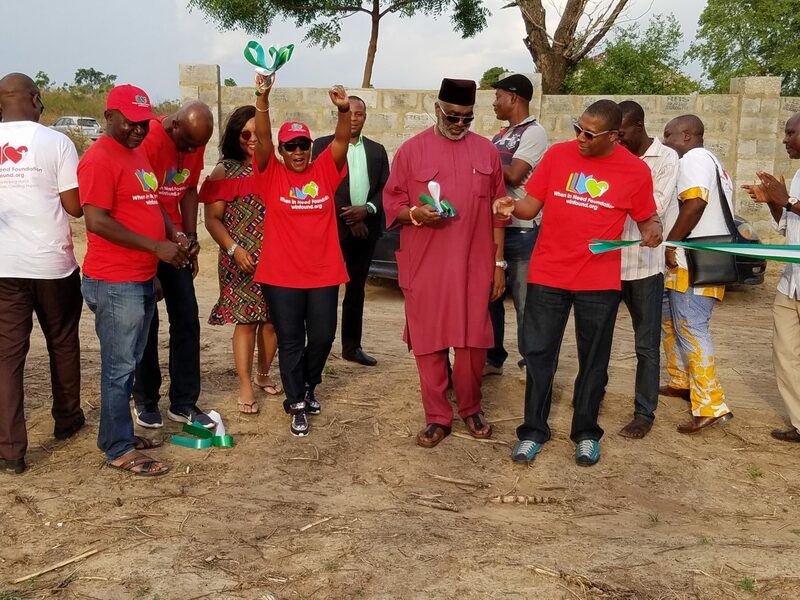 WIN also performed free eye examinations and offered preventative health education to reduce the prevalence of communicable diseases for at least 4,500 people. Additionally, WIN provided 12 widows with agricultural grants to purchase land that will be used for farming. This will allow these widows to feed their families and maintain a sustainable income. Since 2012, the WIN Foundation has continued to impact lives globally through its outreach program, Mission of Mercy (MOM). The foundation has assisted many individuals, groups, institutions and communities globally with basic amenities, food supplies, agriculture, healthcare, clean water, farming, rebuilding schools, educational grants and other resources. This program has crossed many parts of the globe, touching lives and creating significant impact. 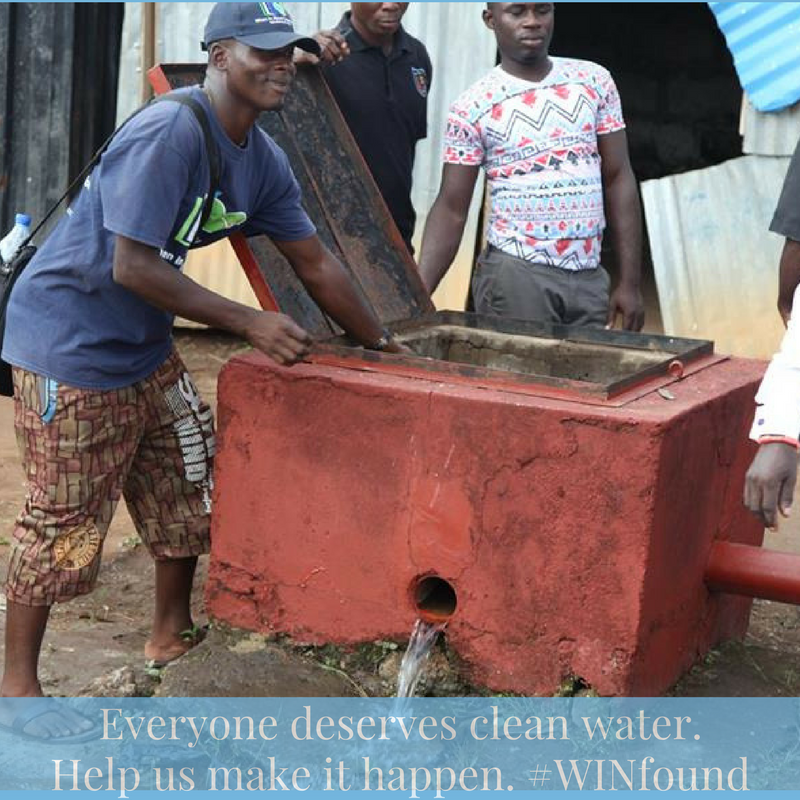 WIN has served thousands of orphans in faraway Santiago in Chile, Abused children in Madrid Spain, Homeless adults in London England, the poor in Dominican Republic and those struggling to make ends meet in rural villages of Nigeria. During this April 2017 mission, financial constraints could be a hindrance or impediment to success. However, WIN Foundation partnered with Flolan Foundation led by a Delaware-based physician Dr. Lanre Akinkunmi to assist with in-kind donations and staff support. From inception, our teams worked tirelessly to garner support from organizations and individuals who donated various items – from band aides to alcohols, pain killers, etc. We seek your support and partnership on future missions to help extend the hand of charity to those in need throughout the world! 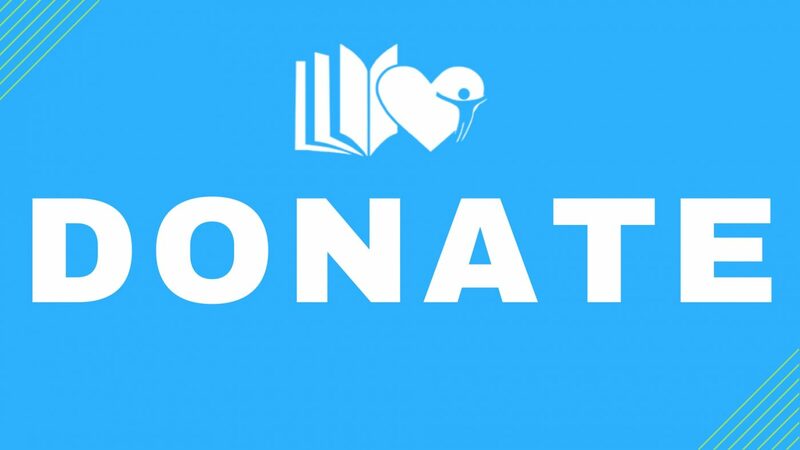 Visit our donation page to support us today!